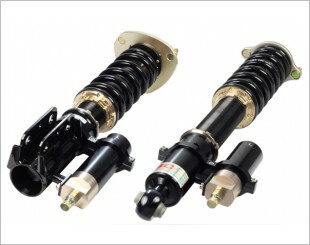 Coilover refers to 'coil spring over strut' and it consists of a shock absorber with a coil spring encircling it, matched and assembled as a unit prior to installation. 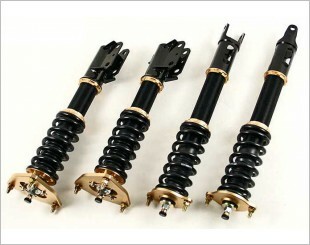 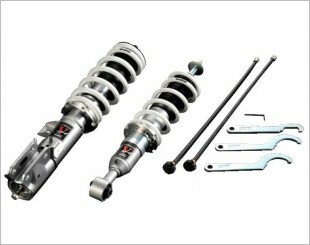 Coilovers are designed to improve the cars handling with a stiffer setup for better response. 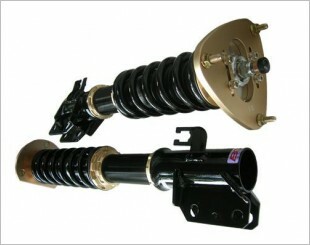 The coilover allows a adjustable ride height for better handling on top of a stylish appearance. 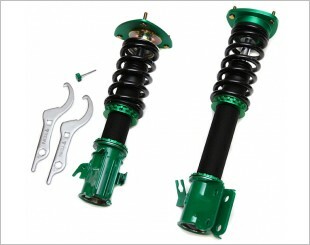 The TEIN Mono Flex coilover is designed to be used on the street or track with the major difference from other coilovers being the mono-tube shell case. 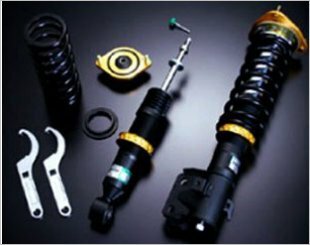 The TEIN Comfort Sport Coilover is for the older car enthusiast or someone who just wants a comfortable driving experience and some additional grip on the road. 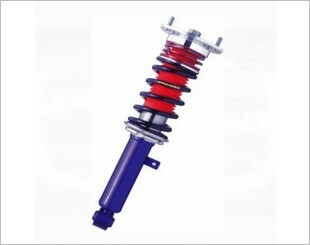 Provides optimum damper stroke at lower than standard vehicle ride height. 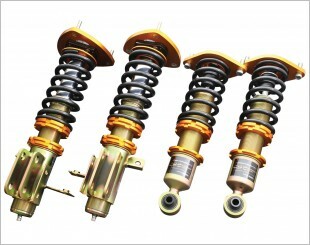 Reduces unsprung weight and reduced flex. 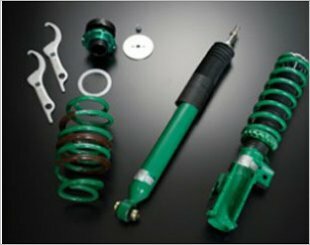 Tein has developed the adjustable Street ADVANCE Damper for street use, but with the customizability of a circuit or track type coilover suspension. 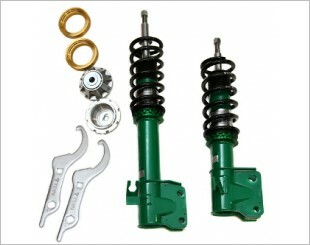 The HKS Hipermax V-Sport coilover kit features damper and height adjustability and has been designed for every day street use for a range of vehicles. 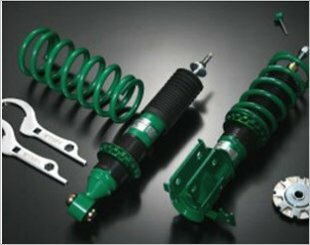 S-0C is ideal for performance and street applications. 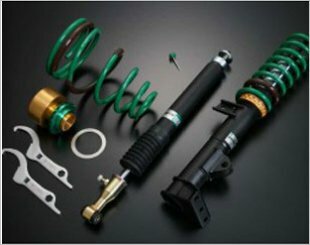 The Tein Euro Damper has been designed for increased adjustment in dampening and ride height with improved handling while retaining high levels of ride comfort. 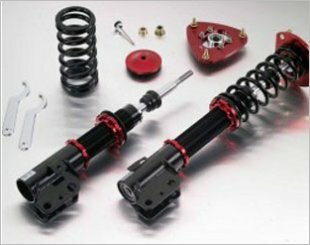 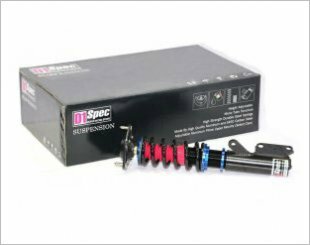 The Tein Type Basic Damper is perfect for enthusiasts on a budget looking to upgrade their suspension and are seeking a real ride height adjustable kit.